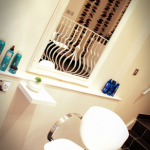 Salon in Newmarket, Suffolk offering professional cutting, styling and colouring. Also specialising in celebrity Hair Extensions with the Connect Hair Extensions system. 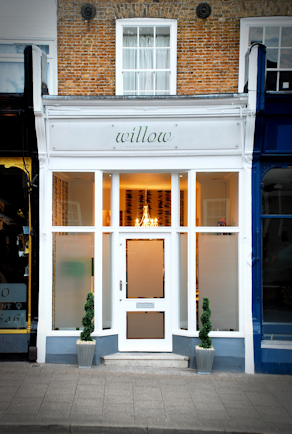 Willow is a hair extension specialist based in Newmarket and has trained in over 6 methods of hair extensions, awarded gold salon 2016 by the prestigious great lengths and worked in the industry for over 17 years. She also offers specialist colouring services, extensive cutting techniques and services including wig cutting, in which she was trained personally by Trevor Sorbie and works with the charity My New Hair"